Doug Ferony, it's no wonder, this latest album of his titled "Sings Italian Favorites", recommends such greats as Dean Martin and Frank Sinatra, among others. Doug does those gents gladly, that even they would approve with flying colors. Thus, with that, Doug's album "Sings Italian Favorites", is shall you say, a cover song of selections, of according to Doug, an album of salute to the American and Italian singers of our time. Hence the Dean and Frank comparison right away. 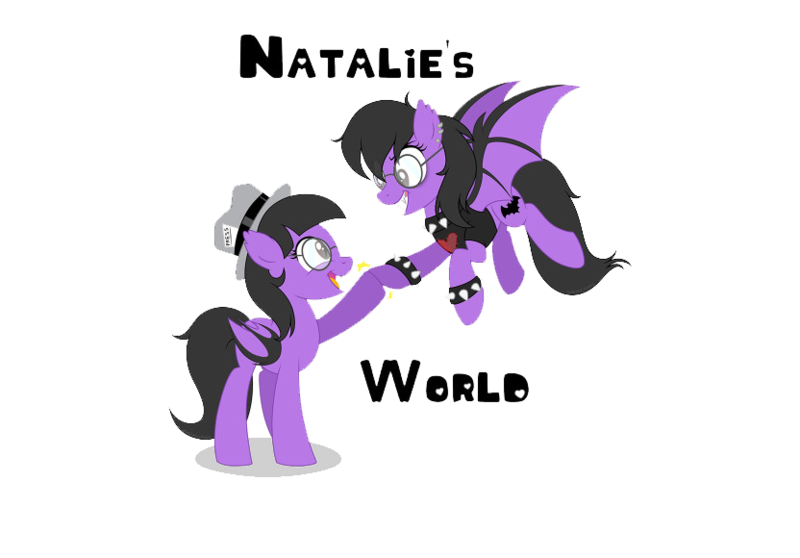 If you have no clue as to whom those artists are, they were highly popular years back, and can have references thrown in today's modern society entertainment i.e. Family Guy, among with others too. When jumping right into this album though, you have some things to consider, not just it being a full band performance, but having the addition of a full orchestra, with string sections and some ensembles on some tracks. Others adding int he likes of the mandolin and guitar, adding in some flare of the Italian style. Vocals are even backed up on some of these assorted tracks, each just being more favoring than it's last. Probably some of the more catchier tracks would likely be such as "Ain't That a Kick in the Head", "Come Prima", "That's Amore", "Mona Lisa", "Non Dimenticar", and "Innamorata", to name a few. Each of these, just being very captivating yet stunning at times, hearing such a resemblance it is uncanny even. The way Doug’s voice soars across the instrumentals is just flawless energy with such hype and angst, it makes the material break out that it stands out more so than it should. Upon listening to these tracks, and the rest off this album, you just feel this eeriness at times. It’s creepy but cool as well, how the music works in so many ways, it becomes comforting that it is so easy listening of an experience, you find yourself wanting more and more. 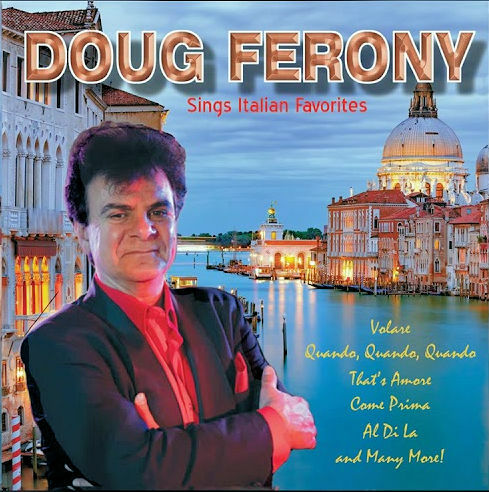 Doug Ferony’s “Sings Italian Favorites”, is perhaps probably one of the more greater cover song type of releases, let alone albums that has such grounding, it will be treasured for all time. If not that, then for sure then remembered countless times over, because Doug has a voice, with a band to follow him, continuing to create content both for the old and new crowds to endure.